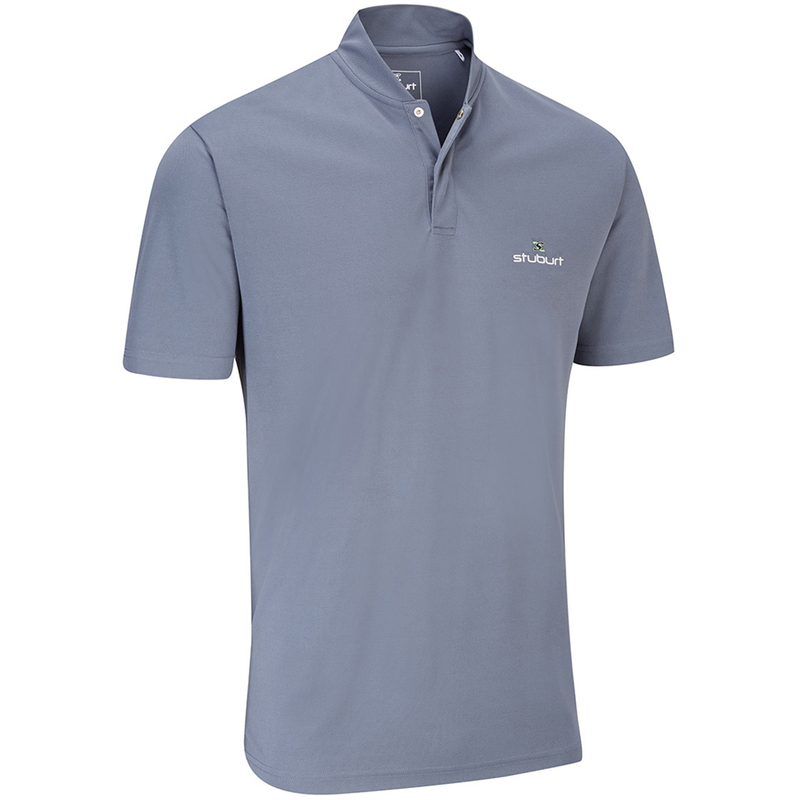 This high performance polo shirt is perfect for playing golf this season. Constructed with Stuburt’s renowned DRI-back moisture transfer technology to keep you dry and comfortable as you play golf. 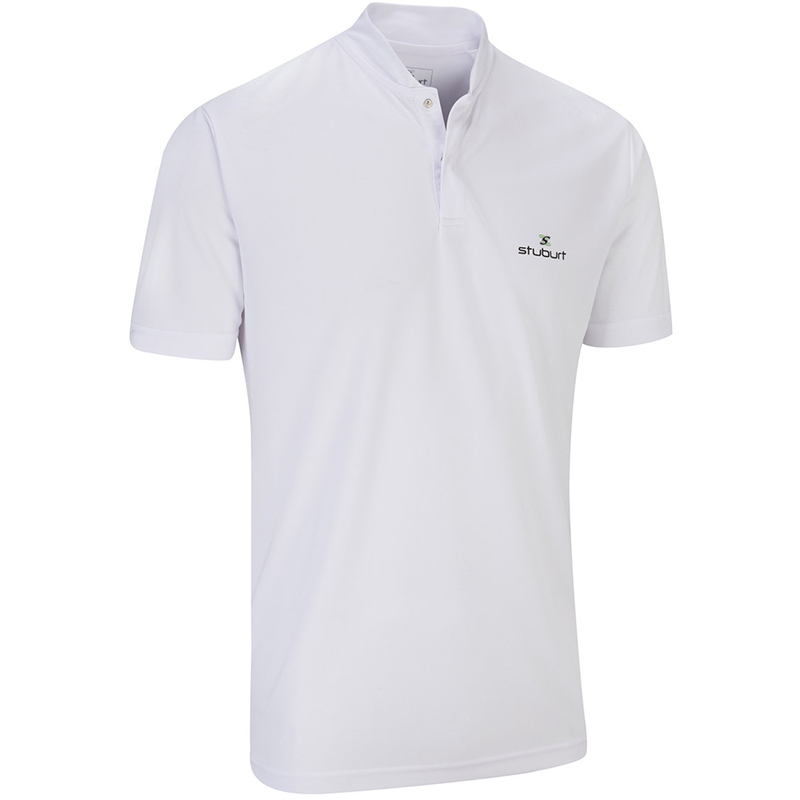 The shirt has high breathability and helps to regulate body temperature, and is made from polyester fabric which stretches with the body during the golf swing. 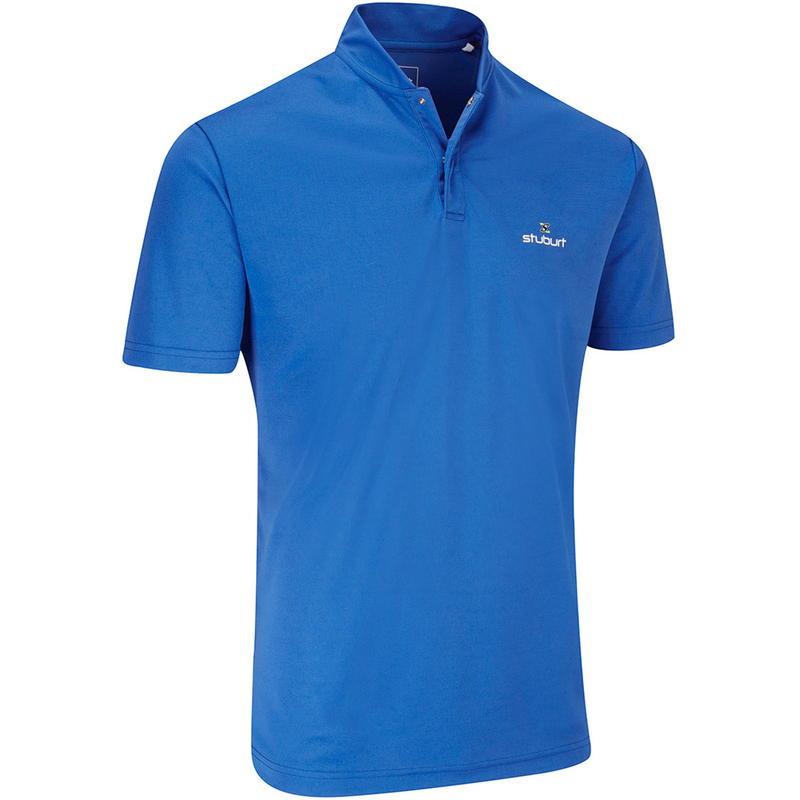 The design features a fashion collar and concealed popper placket, and includes the Stuburt logo on the left chest.